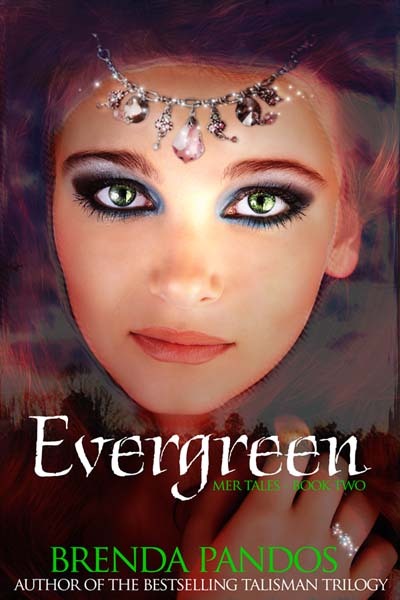 Hopelessly Devoted Bibliophile: Evergreen has a cover! Isn't it beautiful? Brenda Pandos is one of my favorite authors, and I happily always sing praises for her books! If you haven't read Everblue make sure and get on that. This beauty of a book comes out June 29, 2012 and you'll want to be caught up!